It appears Netflix for iOS has been integrated with Siri’s Spotlight search capabilities for iOS 10 users. 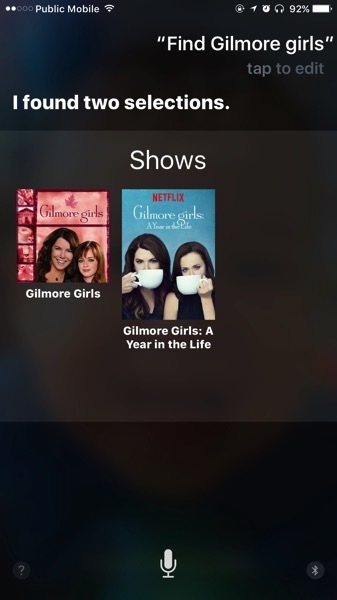 You can now summon Siri to launch a specific show on Netflix just by asking. There’s no word on when this support was added by either Apple or Netflix, but we noticed it last night. Our toddler is addicted to Thomas and Friends and usually I would use Siri to launch his favourite song Day of the Diesels, which would bring up Apple Music. 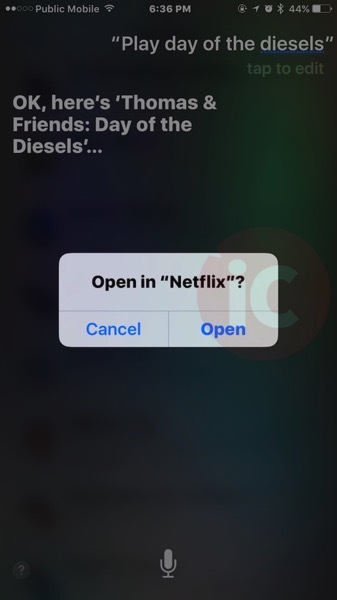 But last night, Siri ended up showing options to launch Netflix instead, as the track is actually from the movie with the same name. We haven’t changed any settings on our iPhone 7 Plus to invoke this. The update means Siri can now launch titles from Netflix on your iPhone and iPad, just like how it is possible on Apple TV 4. The latest generation Apple TV and Siri can launch movies and TV shows in iTunes and Netflix in Canada. So now when you want to have a Gilmore Girls marathon weekend, it’s going to be much easier to just use Siri to kickstart your #sundayfunday. Let us know if Siri is working for you to launch Netflix titles on iPhone or iPad. 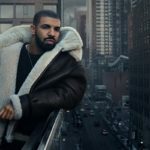 Streaming Music Beats Digital Sales for the First Time in U.S.